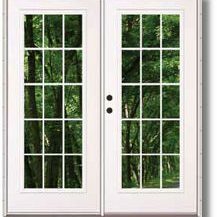 Doors are constructed from vinyl laminated galvanized steel making it more resistant to dents and scratches. Equipped with a heavy-duty aluminum frame ensuring stability as well as safety and security. 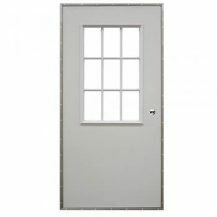 Folded edge blocks air, light and water penetration, highly efficient polyurethane foam insulation with high R-Values, adjustable striker plates and both the frame and door are deadbolt prepped. Weather stripping on the door frame and core creating a double seal. 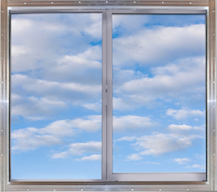 Windows constructed with heavier and stronger aluminum than most brands. These windows are engineered to last. Powder coat paint finish provides durability, resistance to scratching and corrosion, and color retention. Available in standard and colonial. 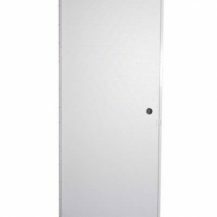 Janus 750 – certified wind load rated mini warehouse door is designed with durability, quick installation and maintenance in mind. 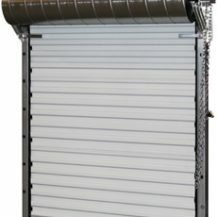 This is a standard spring-loaded push up door that does not have capability for a motor or chain option. 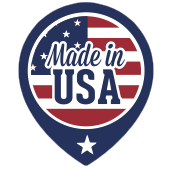 Manufactured from full hard galvanized steel and coated with Super Durable Polyester paint. 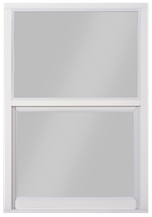 This door comes with a magnetic zinc coated steel or stainless-steel latch. This latch allows you to use padlocks or cylinder locks for security. Available in 10’ x 12’ sizes. Push-up operation only. 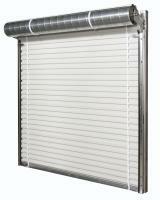 Janus 3652 – certified wind load rated commercial grated roll up door is built to perform. Made from 26-gague galvanized corrugated steel and comes in a variety of corrosion resistant paint colors. 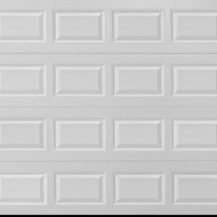 This door utilizes a 12’ drum wheel and can be installed as a push-up door, hand chain or electric opener. This door has a variety of options to choose from. Available in sizes up to 18’ x 14’ Push-up, hand chain and electric operations. 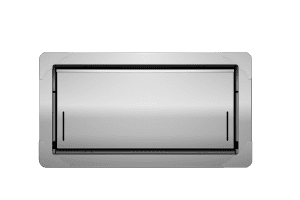 This Insulated flood vent foundation model seals out cool or warm air with a solid door and weather stripping. The 2-in. Styrofoam core inside the vent door has an 8.34 R-value. This model is certified for 200 sq. ft. of flood protection per vent and is 16-in. x 8-in. (standard CMU or block size), Constructed of marine grade 316 stainless steel, and is 3-in. in depth. 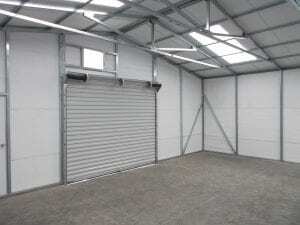 Insulate the roof or entire steel building for energy efficiency and additional protection from the elements.